NBC 5 sports anchor Newy Scruggs shares his thoughts about the world of sports and more. After getting blasted 45-7 in Green Bay on Sunday Night Football the Cowboys fired their head coach Wade Phillips. What Was the Low Point of the Wade Phillips Era? 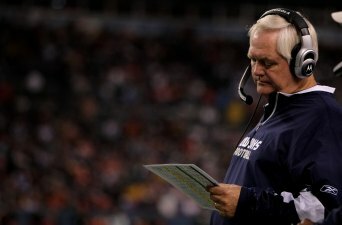 What Was the Low Point of the Wade Phillips Era? The Rangers battle the Rays in the final game of the ALDS. 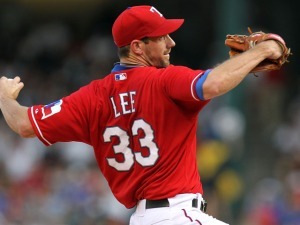 Cliff Lee will pitch for Texas. David Buehler isnt' even making kicks in practice. My first trip to an induction to the Pro Football Hall of Fame was magical. Should A&M Go To the SEC?